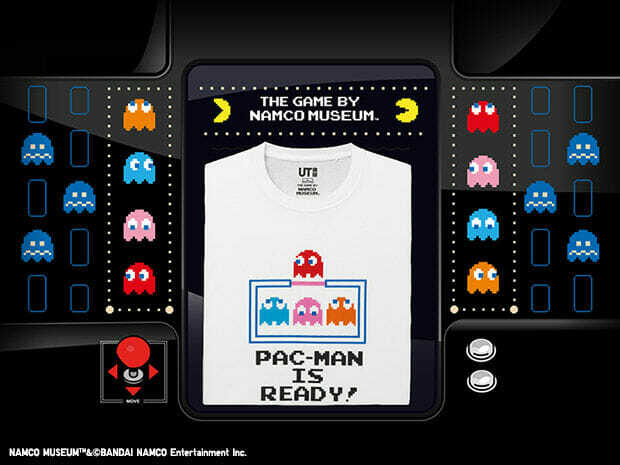 The frontrunner during the Golden Age of video games in the late 70s, Namco created the best-selling game in history Pac-Man which is still played by many today. 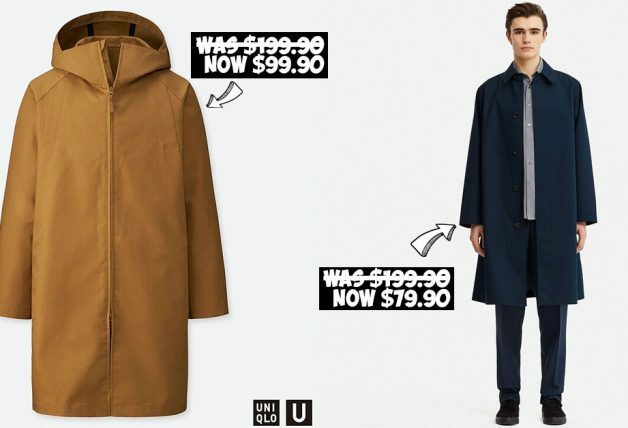 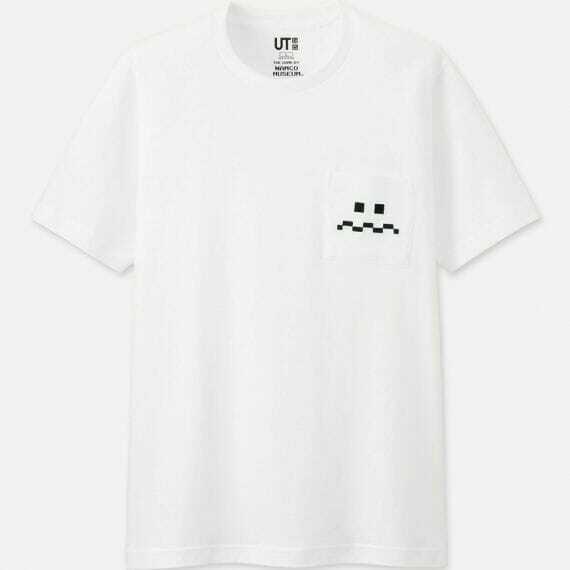 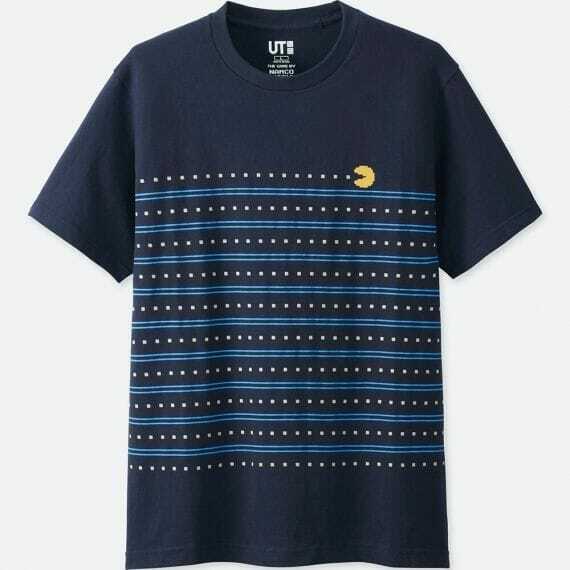 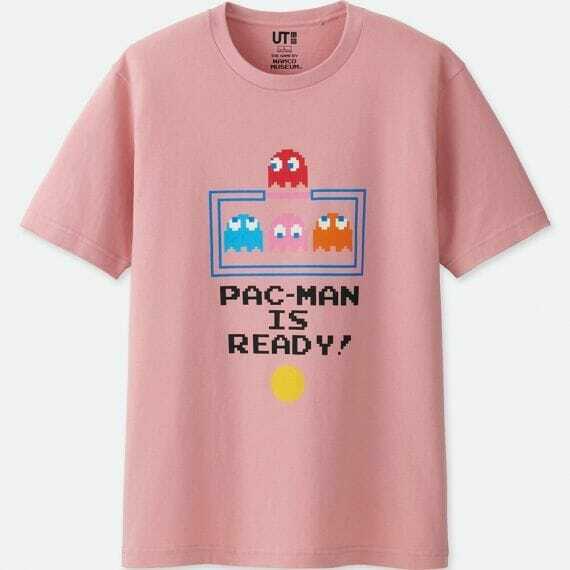 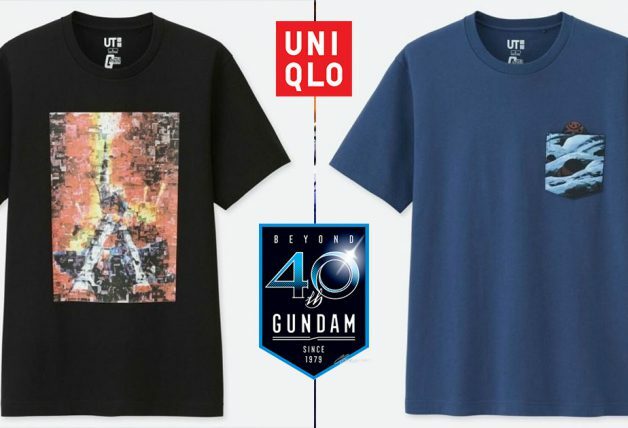 UNIQLO is partnering with Namco to launch their new UT collection at Orchard Central and online today, and the rest of the stores in early September. 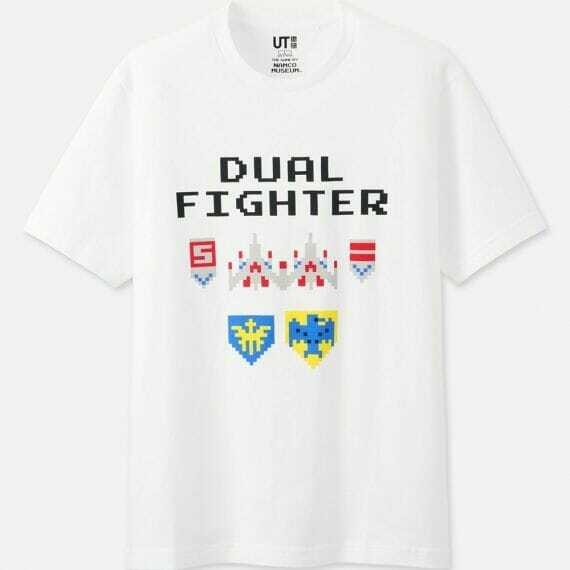 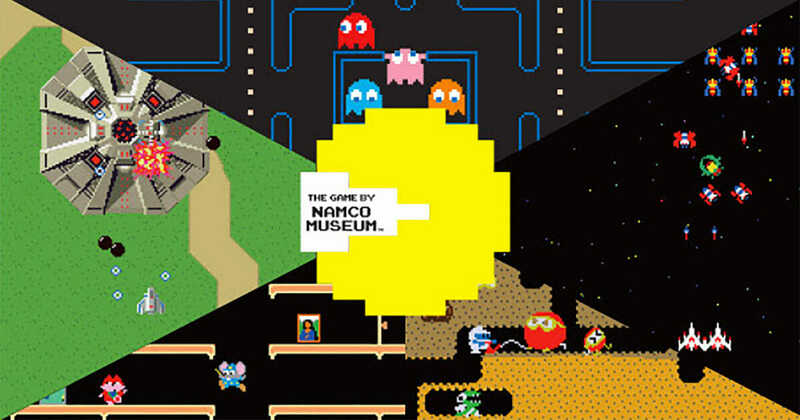 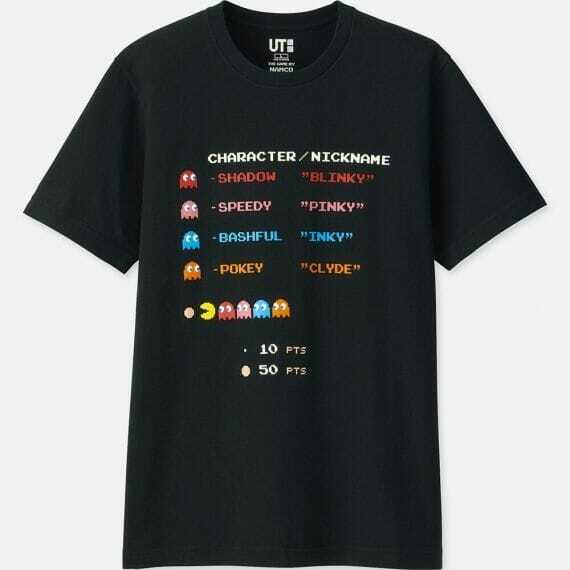 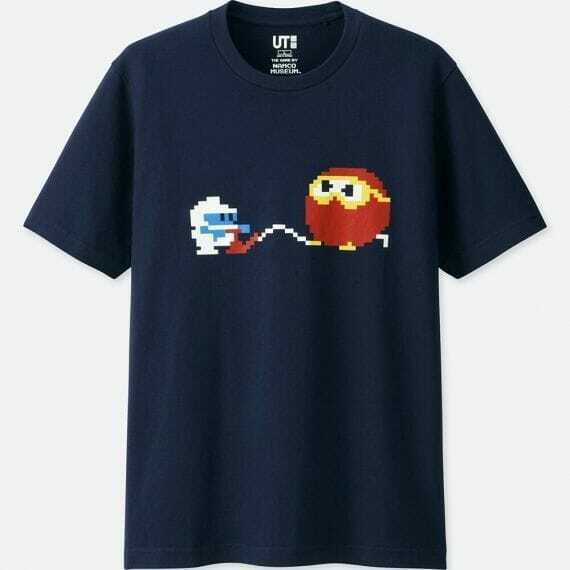 Fans can find these new t-shirts featuring masterpieces such as PAC-MAN (1980), GALAGA (1981), DIG DUG (1982), XEVIOUS (1982), and MAPPY (1983). 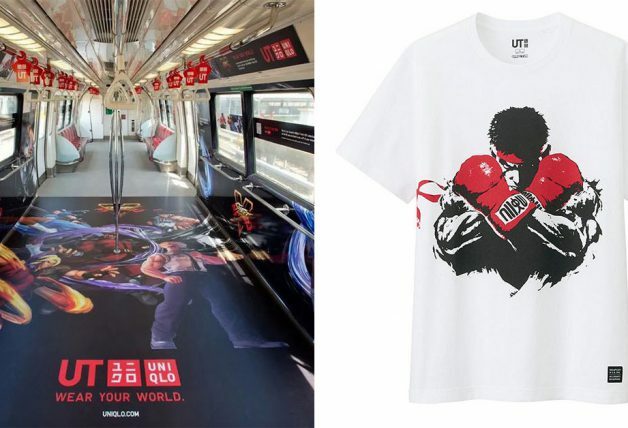 Customers can also redeem a 2-way tote bag (sling or carry styles) for free when they spend a minimum of $80 exclusively at Orchard Central Flagship store from now till 9 September. 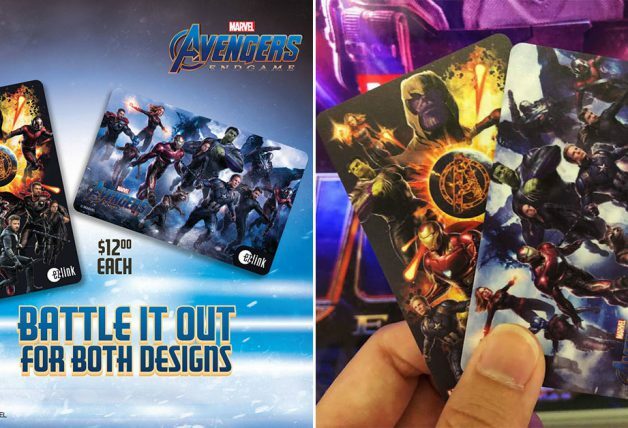 Limited to one redemption per customer and while stocks last.